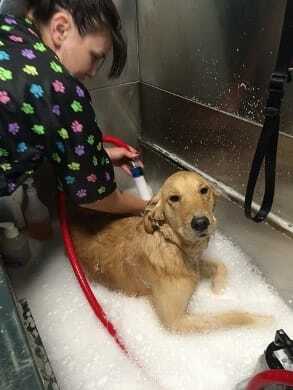 ​Our mission is to provide quality, caring, and humane dog grooming services in a clean, safe environment. 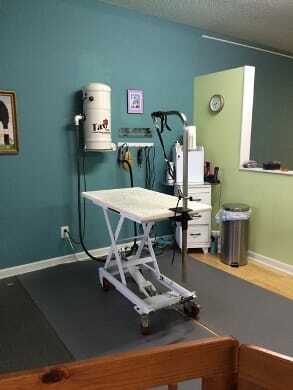 It is our daily goal to provide information to our clients to help them make sound grooming decisions for their pets. It is also our goal to continue to educate ourselves on every aspect of pet care. We will always be committed to a high degree of excellence, integrity, and professionalism. We pride ourselves in operating a clean and healthy environment for your pets. We specialize in Poodles,(all sizes) Bichons, Schnauzers and other pure breeds.